Last month I introduced you to Universal Yums and the China Box from March. This month I'm reviewing the Scandinavia Box from April. Overall, I am more in tune of the tastes of the Scandinavian snacks over the Chinese ones. I understand that these snacks aren't the most accurate portrayal of what people in these countries eat on a daily basis, but it gives a little hint at what they're tastes are. For example, the wasabi crackers in the China Box point to a love of very spicy foods, and the sweet snacks in the Scandinavian box hint at a love for more traditional sweets. 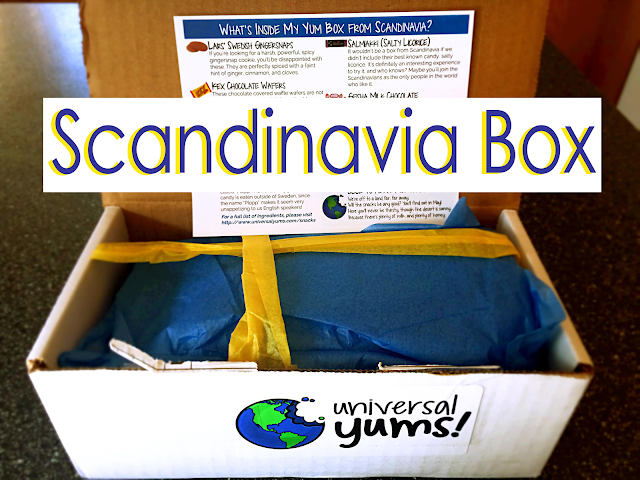 So far, I get really excited every time I receive an email telling me that my Universals Yums box has shipped each month. I am looking forward to Israel's snacks later this month, but for now I will break down Scandinavia. Happy hump day foodie friends! I hope you all had a fantastic Mother's Day weekend! It was a scorcher, am I right?! Technically it was only 85˚, but my precious body couldn't handle it. I am a fairly temperature sensitive person, so as soon as it gets too hot or too cold, I get crabby. To keep myself cool, I decided I wanted a fancy popsicle. Generally, I would reach for an Otter Pop (because yes, surprise, I am 12 years old), but I wanted something special this past weekend especially for mom. 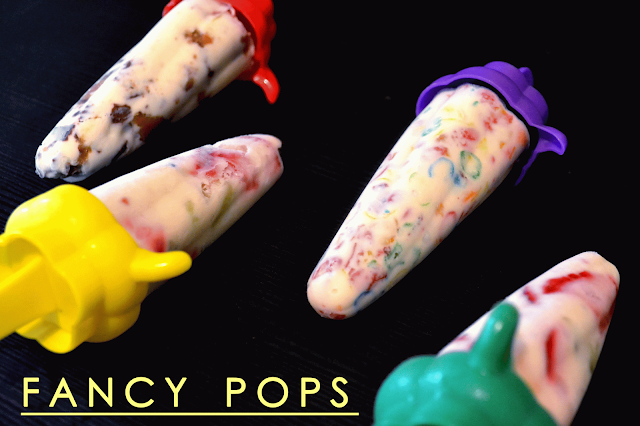 Thus my idea of a frozen yogurt popsicle was born. Imagine the scene, if you will. It's a hot and humid summer day in the deep South. It's a Sunday, Mother's Day. A mother and daughter are sitting on the porch in their frilly chiffon church dresses. They fan themselves slowly trying to chase away the inescapable heat. There's a pitcher and two glasses sitting next to them on a wrought-iron table. The pitcher is filled with a light pink liquid mirroring the color of the daughter's dress. 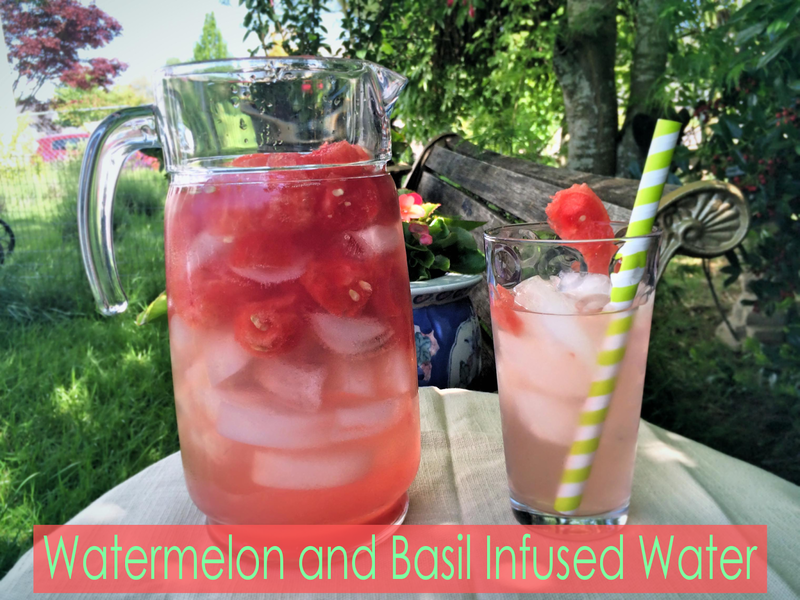 They're sipping ice-cold watermelon and basil infused water as they gossip about the townsfolk. I can't believe it is almost Mother's Day already! Where did early 2015 go? 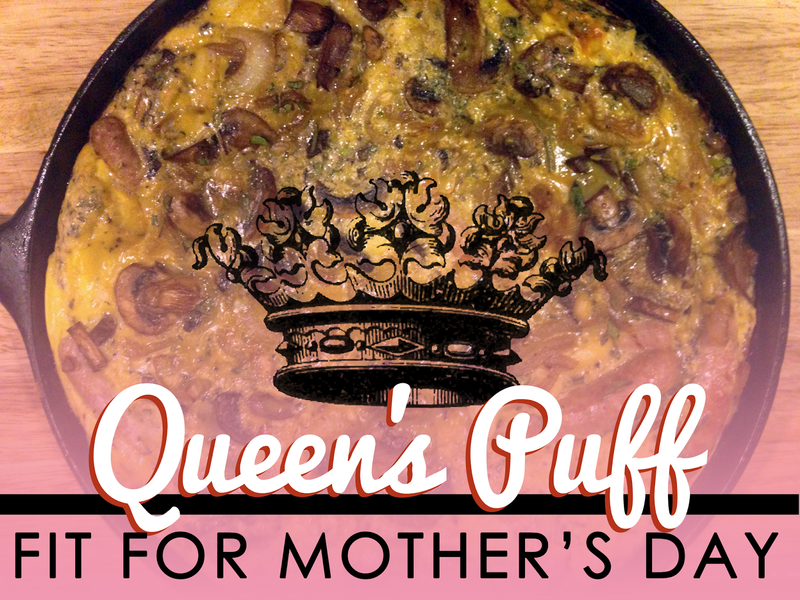 I've got a big plans this weekend- we are having out of town guests Saturday for a BBQ, and then Sunday morning I am hosting a big Mother's Day breakfast for my mother (love her! ), my mother-in-law (love her too!) and even my husband's aunt (from out of town) and her daughter. It's a first for me, as we usually do a low-key lunch or dinner, but this is the plan that came together and I am running with it! All the ladies attending are very special to me, and luckily they don't put much pressure on me to be perfect, on time, or well dressed. Phew! Spoiler alert- I am not making this recipe for my gathering- there is simply too many people attending, but I had already flushed this idea out, and lucky for you, I took pictures to share! Happy Monday, foodie friends! 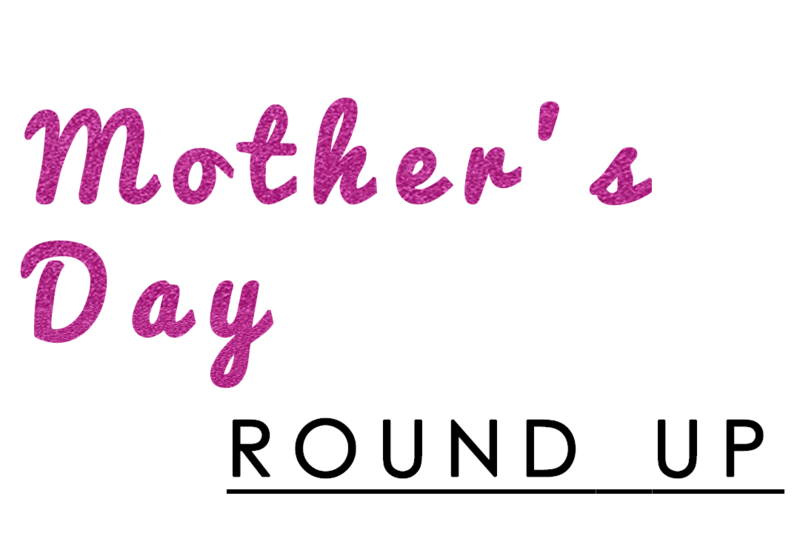 It's already May which means Mother's Day will be here before you know it! No really, it's on Sunday. It's always good to show your mom to show her how much you love her, but it's really important to really give thanks to her on this special day. Moms really are special to many of us. 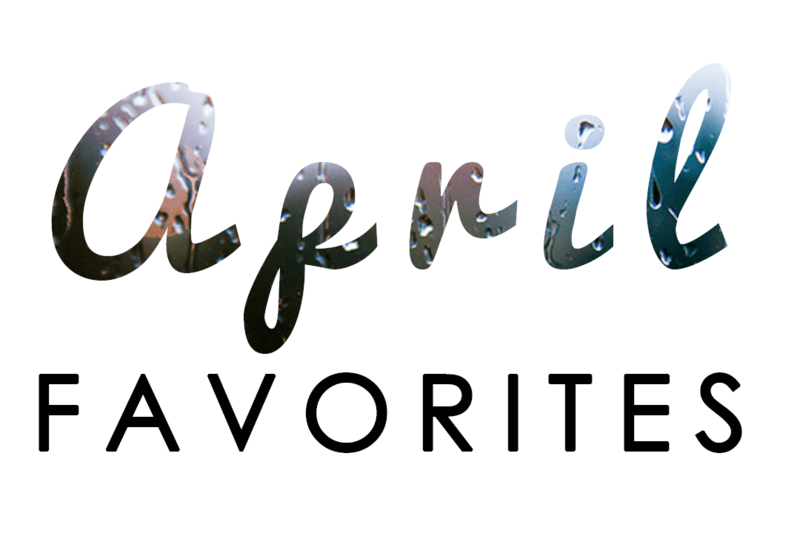 Either way, I'm just excited to share our favorite posts this month, and we hope that you'll feel inspired to try some of these yourself. If you do, make sure to share about it in the comments or share a picture on Instagram. Ahhh it's finally spring. I know, it's technically been spring for over a month now, but, for me, it doesn't truly start until I have a full garden. I want herbs, flowers, fruits, veggies, trees, shrubs, everything. This year so far I have many flowers, quite a few herbs, some fruits, but I don't have any veggies. The main attractions in my garden are my 20+ lavender plants and my beautiful variety of rose plants. 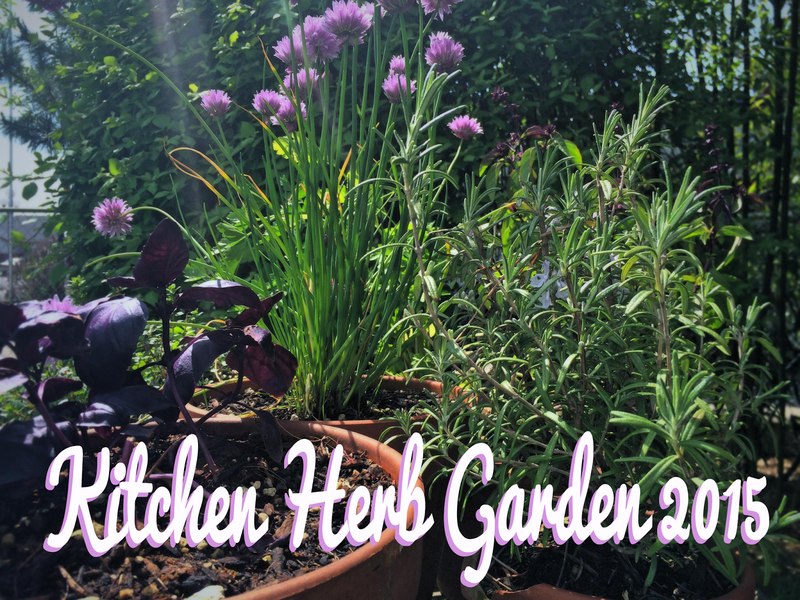 For this post I'm going to focus on my herbs, but you'll get a rose treat at the very end, so be sure to look at the whole post!